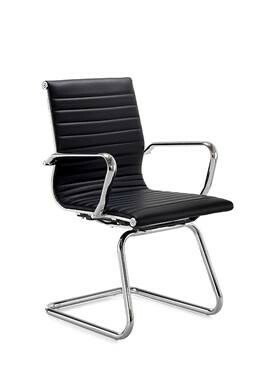 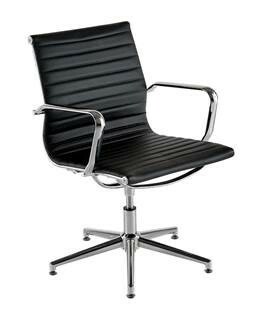 The Aria “A” range is an ideal solution for managerial, executive and boardroom areas. 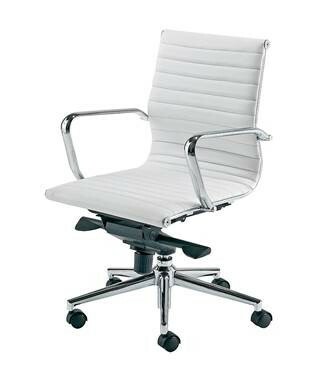 The simplicity of design and firm support is what sets this range apart from traditional office seating. 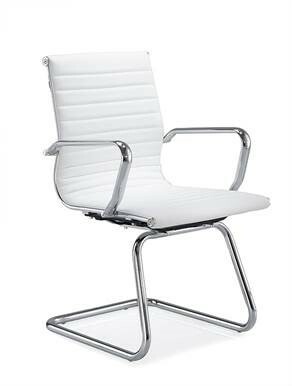 The range is available with a memory swivel return that enables the chair to return to the original position when not in use, as well as a new high back version of the popular cantilever chair.